A little help from my friends.. 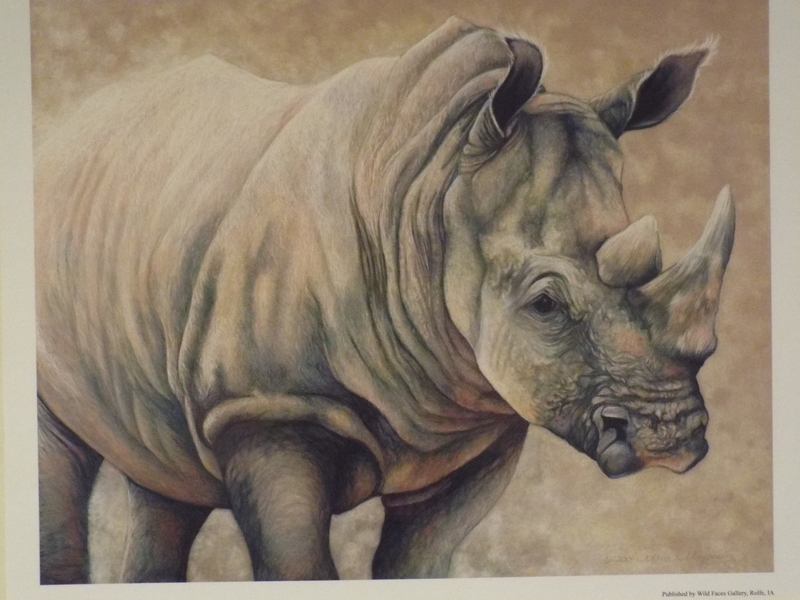 Please sign and share our Thunderclap to promote our art auction for rhinos. We only need 250 signatures to create a “thunderous” tweet to reach thousands. The more people we reach, the more potential there is for a successful auction. 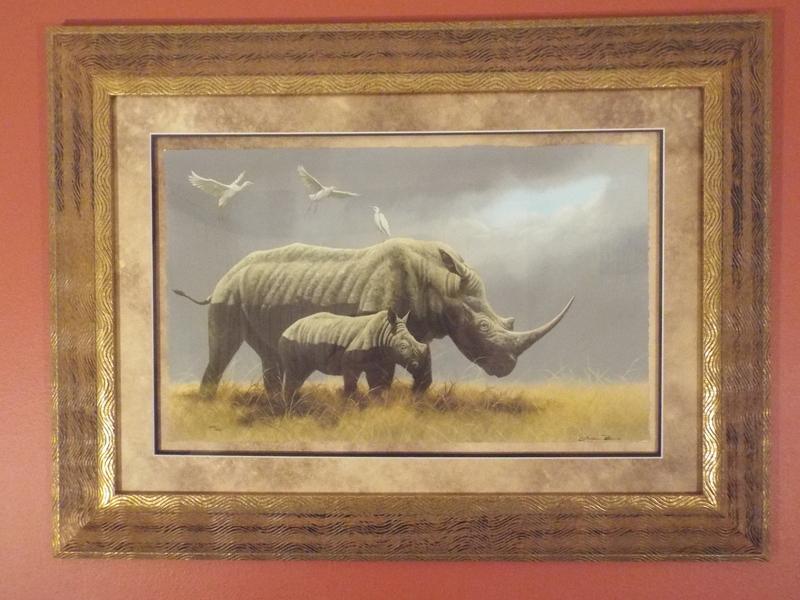 All proceeds will directly benefit rhinos!